We at Citronelles promote and highlight patterns and products from Swedish designers who have a personal touch and is unique in its kind. With extensive experience in marketing and sales Katarina Edling started Citronelles 2010 . The first collaboration, was with the designer Emelie Ek who has made itself known for its unique designs of houses and buildings. One of our most requested services is that we develop unique design for customers in the tourism industry and for companies wishing to brand themselves in a personal and expressive way. We are happy to work a bit "unconventional" and do not think that the process of how products and concepts are developed need to follow a given template. For us it is the cooperation with the customer and the designer determines how we succeed together. We believe that the best results are achieved through a long-term relationship with our customers, where we start from their needs and wishes. Citronelles has also in 2014 established as an actor and a supplier to a large number of interior design stores, lifestyle shops as well as the kitchen stores. 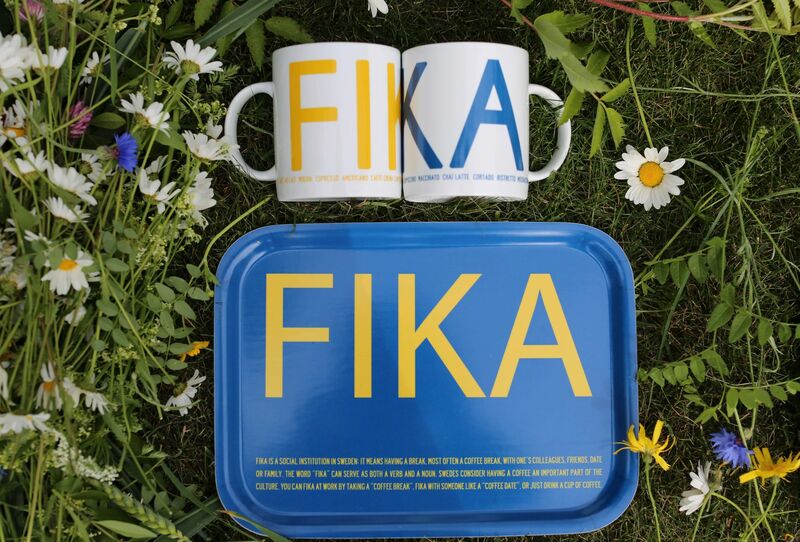 Through its strong focus on Swedish pride of FIKA and Dala horses, they have developed concepts and products received incredibly well both in stores and consumers. 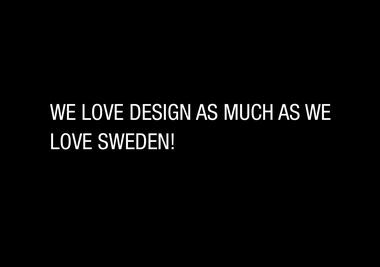 All our products are produced in Sweden. Some of the clients we work with include Illums, NK, Åhlens, Visit Trondheim, Önska, Eksjo touristboard, Örebrokompaniet, Miab property management, Gotland Museum, Illums and Oslo Tourist Office and others. What does our customer says about us ? "With Emelie Ek designed tiles we have a stylish, trendy and easy to install product that features our work with advertising Orebro to tourists, visitors, and not least to Örebro themselves." "With unique housepattern from our beautiful city has Emelie Ek created a nice souvenir to Ystad residents and tourists can relate to. Extra fun is that we ourselves are involved in the creation of the design, and that all the products true to our environmental thinking with eg handmade birch tiles manufactured in Sweden. Citronelles always provide a quick service and are easy to work with. " Jolanta B Olsson, Ystad Tourist Office & Petra Rundstedt Ystad.